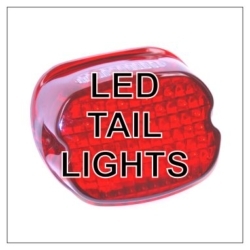 Letric Lighting Co. is proud to offer you the most in-depth listing of premium motorcycle LED’s in the industry! We have used our 20-plus years of electrical excellence to come up with industry-leading Lighting Products, Easy Install Wiring Kits and the very best Customer Service all at a fair price! 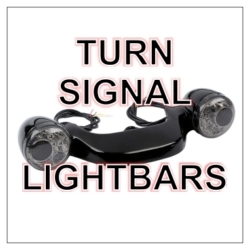 * Standard, Premium & Deluxe Bullet Turn Signal Inserts offer an exclusive LIFETIME WARRANTY! 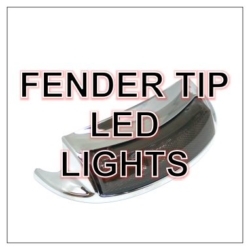 * ALL other Letric Lighting Co. products (EXCEPT LLC-AFTL) are covered under a ONE-YEAR WARRANTY from proof of purchase.